My older brothers taught me to fish. In fact, brothers being brothers, they still try to teach me a thing or two about fishing! Now, I am teaching my kids the joy of getting out there on the water and catching fish, and believe me, as they say, the first time is the hardest. 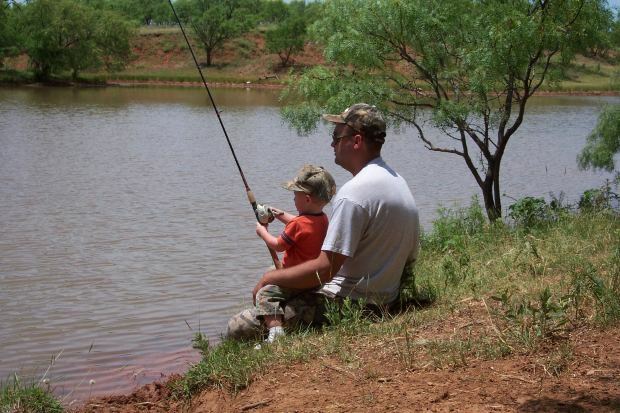 You don’t need us to tell you how good fishing is, or that you should take your kids fishing. You already know that! What we have here are sure fire ways to make your kids first fishing experience a lot more enjoyable for YOU and the kids. Bonus: Read on to find out how you can win the products on this page! Proper Preparation Prevents Poor Performance. Don’t decide at the last minute to take the kids fishing for the first time. 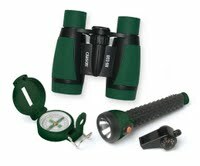 Do some prep work, not just on gear but also research the spots, check the weather and let the kids know what you are thinking. Make sure you have a wet weather plan and maybe plan a treat for the drive home in case the fish have not been biting. Hot tip: Manage the kids expectations. You are a legend fisherman of course, so they will think they are going to catch a huge bag of big fish just like you do every time you go out. Explain to them before you go that fishermen don’t catch fish every time. Hot tip: A day’s fishing is too much for the under 5s (and maybe even the under 12s). 4 hours including a break for meals and two 10-15 min breaks for a run/play on the swings is heaps. ﻿ Use light gear. A 5 or 6 foot rod is the most kids under about 12 can handle. 6 to 8 lb line will be fine. Don’t buy complete rubbish, but there are plenty of low priced rods and reel sets for kids from reputable brands such as Shakespeare and Jarvis Walker. Whatever you do, don’t buy your kids top of the range gear. They will drop, sit on it etc, and you will get yourself angry trying to convince the kid to look after his/her stuff. Keep tackle simple. Hook, small sinker, a bobber/float, and bait. It’s a simple combination that kids can understand. Pack at least 1 more rod/reel than you have kids. One of the kids will get a nasty bird’s nest. Rather than have them standing by getting antsy while you try to untangle it, give them the spare. Hot Tip: the float gives a visual aspect to fishing that will hold their interest longer and helps you keep track of where the bait is. Hot Tip: Pack hand lines too. Very little kids might find casting just too much. Throw in a couple of handlines that are “theirs”. Any fish caught on “their” lines are therefore caught by “them”. This is good enough for the under 5s. 3. More is more. Fish for numbers not size or species! Kids need a quick pace to keep their interest. It is vital that they start out fishing where bites will be easy to come by. Your kid’s first few fish don’t have to be barra or GT. Catfish, bream, dart, whiting or what ever is common in your area is fine. ﻿ Some kids are also going to want to wander off or do something else, especially the under 5s. Don’t fight this but rather than park them in the car with the gameboy, have a couple of ideas for activities that relate to fishing/outdoors and make sure you pick a spot where its safe for them to do this. This will also help them have an enjoyable day if the fishing is poor. 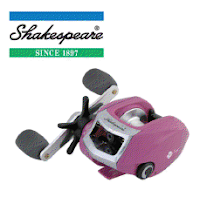 If your kid is a reader, let him/her take a book but maybe suggest a fishing related one. If you have a bait net, bring it along. Live bait in a bucket will keep the little ones entertained, if not for hours, at least for a few minutes. ﻿ Make sure the camera you pack is a simple one and let the kids take some photos themselves, and if fishing from the bank or beach, bring a folding chair as little kids can't stand for as long as adults can. Hot Tip: When the kids get whiney, rather than say “ok, if you’re bored, lets go home”, take a break and then get back to it. Snack time is good, as is “10 minutes on the swings”. 4. Keep it about the kids! Kids will no doubt make bad casts, fling the hook around, get snags and lose tackle, and probably drop the rod at least once. That’s okay, it’s expected! Let your kids know they’re doing a great job, and show excitement, when things are going well. Their satisfaction comes as much from your reaction, as their catch success. If they do something wrong, explain it to them, and teach them how to do it right. Expect to have to tell them the same thing at least 4 times. 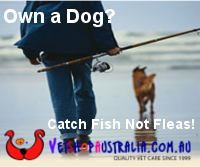 Unless your wife/partner is a keen fisher, leave her at home. She is likely to get bored quicker than the kids do. Tell her to have some time to herself. That way, even if the kids don’t have a good time fishing, you will be in the good books with the missus. Bring the camera and take lots of photos. Hot tip: You will be busy casting, baiting and de-knotting line. Accept in advance that it’s a day for the kids to fish, not a day for you to fish. When I take very small kids out, I don’t even take my rod. The time will come soon enough when you and the kids are fishing side by side. Hot tip: The kids will have to go to the loo at least once if not more while you are out. Remind them to go before they get in the car and before you throw in the lines “whether they need to or not”. Pack your own toilet paper. Next Week in Part 2 - Get more hot tips and learn THE Number 1 rule of fishing with kids! 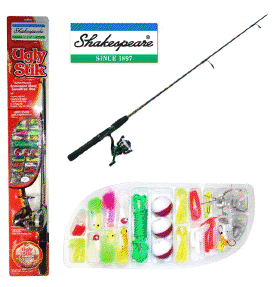 We're giving away the great kids fishing items featured on this page. Click here to find out more.